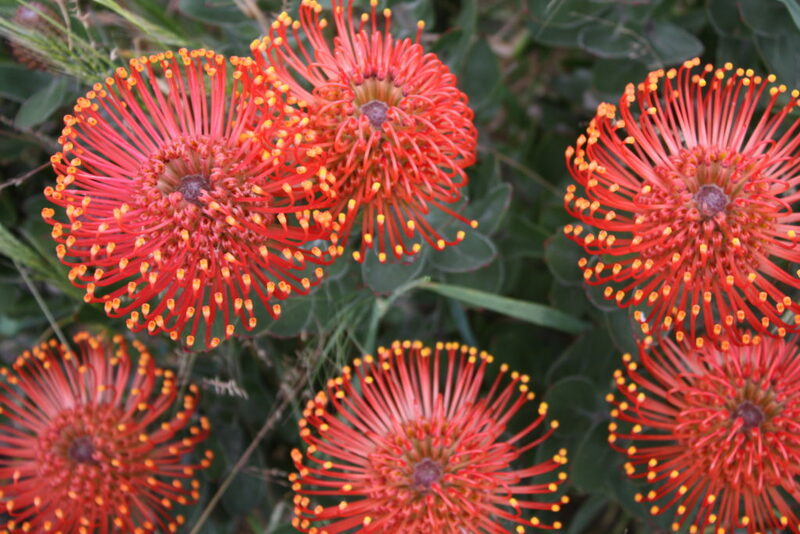 Future Fynbos has been focusing on developing the indigenous Floral Heritage of South Africa since 2002. Seeing the potential in the cutflower and potplant industry for new and improved varieties a private breeding company was established. Activities focus on breeding, evaluation, cultivar development and commercialisation of cultivars and management of Intellectual Property Rights. Focussing on the main Fynbos genera of South Africa, Leucadendron, Protea, Leucospermum and some other Fynbos types. 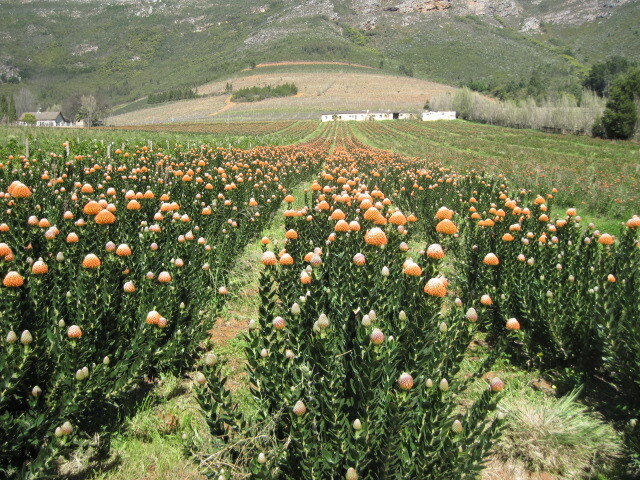 Future Fynbos specialises in the development of a unique range of new and improved varieties and has a continuous pipeline of products. These varieties enhance the competitiveness of the South African and global fynbos industry and add value to production on the farms of growers who plant them. The company commercialises these varieties, both locally in South Africa and globally. It manages the Intellectual Property Rights of these varieties which are marketed under the Ayoba® Trademark. All Future Fynbos varieties are managed varieties. Selected growers can plant allocated hectares. Licenced growers may sell to any marketing agent. Licenced growers have access to information which enables them to plan ahead and position themselves in the market. Ayoba® is a registered Trademark of Future Fynbos (Pty) Ltd.